This Is Our Jam: Elite Gymnastics, "Andreja 4-Ever"
It’s hard to know the best way to experience James Brooks’ K-pop loving, rave-indebted project, Elite Gymnastics. The guy plainly loves his influences unironically, but there are so many clever winks and inside jokes that it can be hard to know exactly what to hold on to. 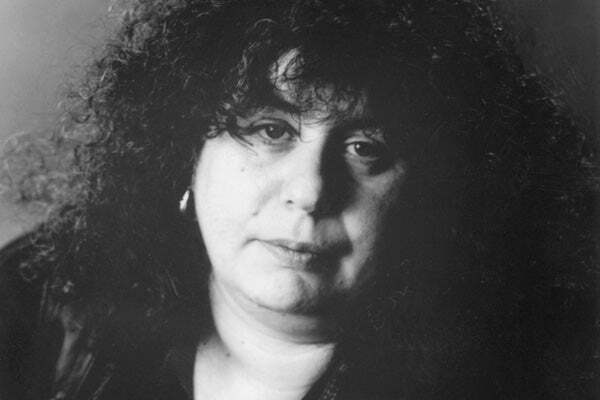 That’s especially the case with “Andreja 4-Ever,” which could have been seen as straightforward love song...had it not been written about deceased feminist critic Andrea Dworkin. When Brooks sings “I will keep you in my heart forever,” it’s with forthright nostalgia, but he’s referencing someone whose critiques of sexuality helped him deal with his own insecurities. “Andreja 4-Ever" may not be traditional, but it's certainly romantic and serves as more proof pop can be smart and deep while still being catchy.